I have been a huge fan of Warrant since their beginning, and this band today is as rockin as they always have been. I have been waiting for them to come around, and finally got to see Steven Sweet live with them again. It has been several years since I have seen Steven. Michael Foster of Firehouse introduced me to him, & told me years ago he was one of the nicest guy's in Rock, and that is exactly what he is. 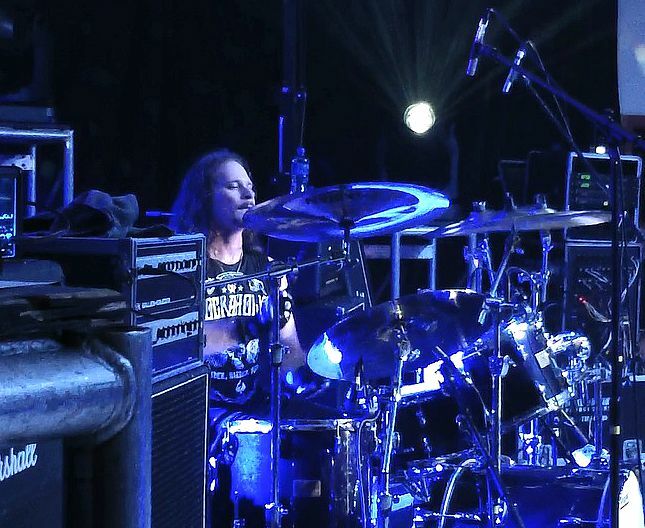 He also is one of Rock's great drummers, and always has been. He is someone who has always been incredibly nice to me, and it is always a lot of fun catching up when I see him. This band is like many from that era, in some way's they are better than they ever were....And they were great to begin with. 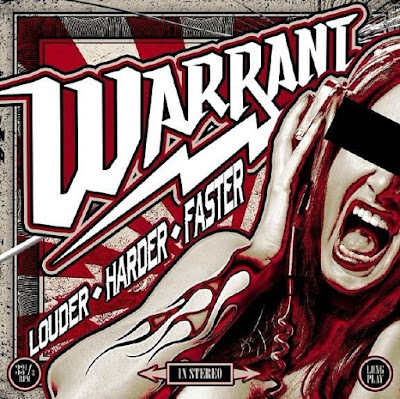 Their latest release: Louder-Harder-Faster is an amazing full out Hard Rock record in the vein of the way records used to sound. Literally, every single song is a knockout. The songs performed live from it at the show were as well. This record to me, and to the reviews that you will read...Is a record to be proud of, and honors this band perfectly. Robert Mason is so perfect for this band, I don't see him as a replacement. He is an incredible asset, musician, and is also a helluva nice guy. Steven has toured with a 1.5 Steel--6.5 x 14 for the last three years, and also has one of the first 1.5 Steel--8 x 15's I produced. 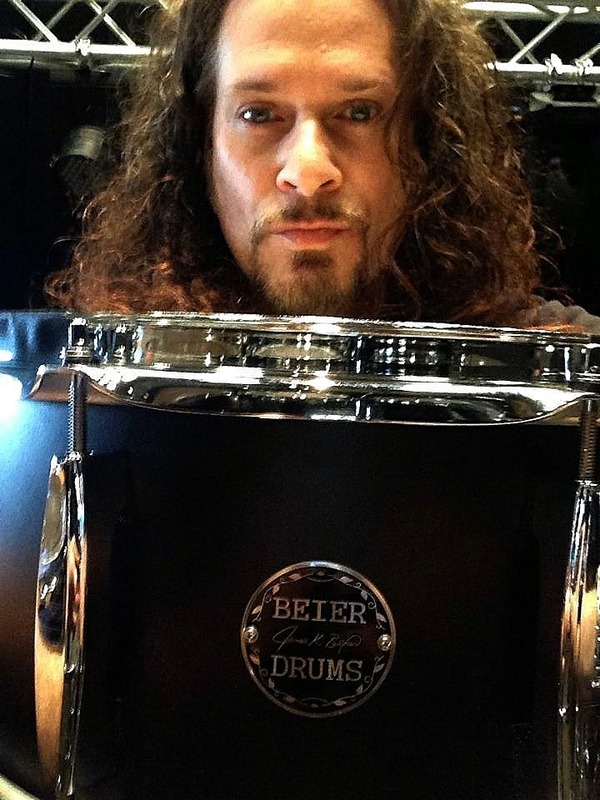 Primarily he uses the 1.5 Steel--6.5 x 14 on the road, and that is true source of pride here at Beier Drums.